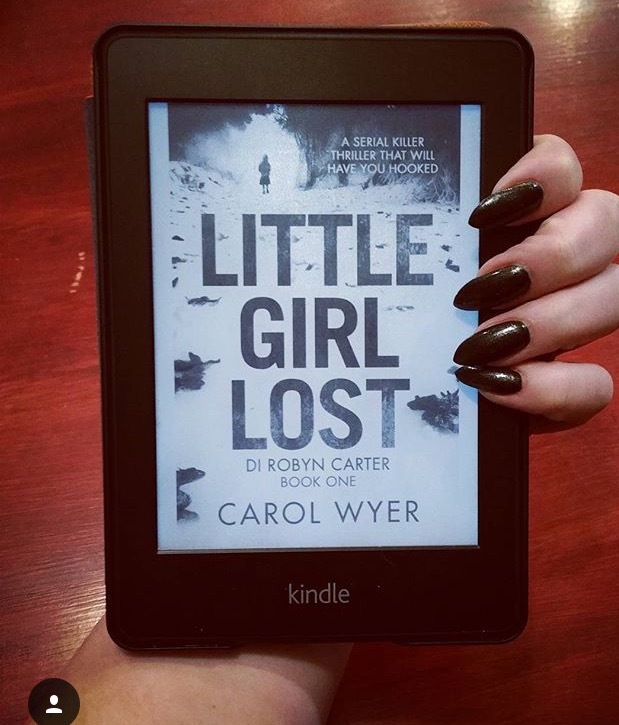 #CJSReads2017 - Little Girl Lost by Carol Wyer - Book Birthday! ☆☆☆☆☆ from all 3 of us! Gripping, fast paced and nailbitingly tense, this serial killer thriller will chill you to the bone. Perfect for fans of MJ Arlidge and Angela Marsons. Discover Carol Wyer’s new series today – at a special launch price. 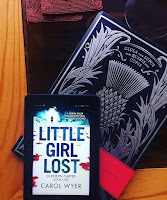 Little Girl Lost was a whirlwind from start to finish. The author did an incredible job at keeping the reader guessing. Throughout the book I changed my mind at least 5 times as to how it would end and who was behind the murders. 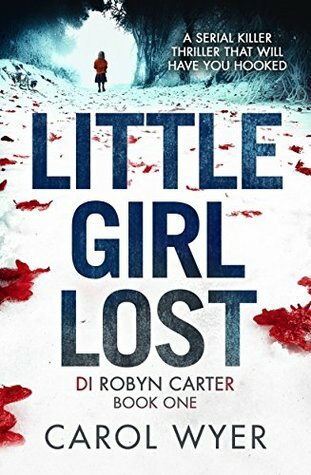 Without giving away any spoilers, the story follows DI Robyn Carter in her pursuit of a missing person's case. Music professor, Lucas Matthews, has gone missing. Meanwhile, a local millionaire is killed in what appears to be a running accident. On the surface, these men don't seem connected, but as the Detective delves deeper into their lives, and all clues bring her to Abigail, a wife and mother to baby Izzy. 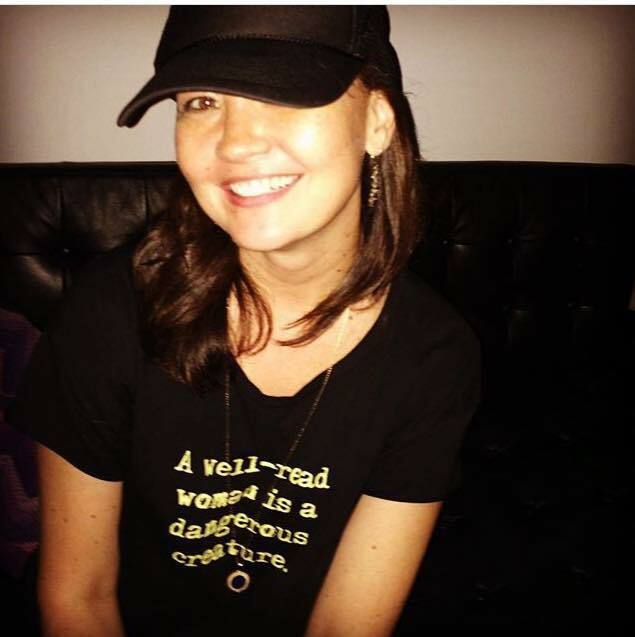 Why is she receiving threatening text messages, calls, and emails from an anonymous person? As soon as Robyn thinks she has some of it figured out, there's a new piece of the puzzle that appears. 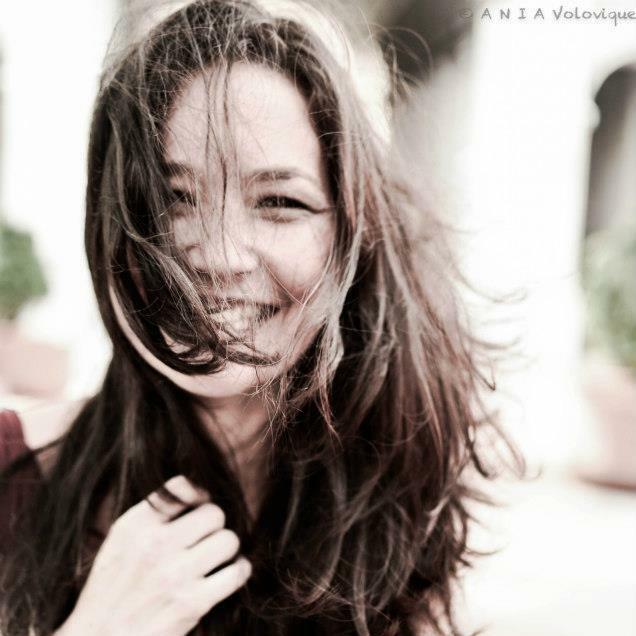 The story is told through flashbacks, as well as different perspectives from the main characters. Are they all connected? Why is Luke missing? Who is harassing Abigail? Who abducted the child? So many questions and twists throughout, and it'll keep you guessing until the very end. To anyone that loves mysteries, serial killers, or crime thrillers, then you don't want to miss out on this book! 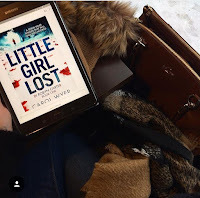 Well, Bookouture has done it again! 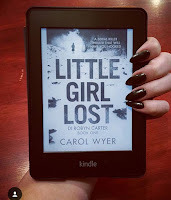 Little Girl Lost, the upcoming detective thriller by Carol Wyer, is absolutely nail biting. This serial killer thriller is riveting, fast-paced and tense. From the first page, I was hooked; I could not put this book down. Be warned, there are moments where this novel is downright confusing. 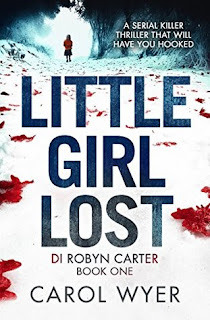 The novel is told through multiple point of views; we hear from Detective Robyn Carter as she works through the investigation, the housewife, Abigail, as she works through her threatening caller and questions her family and then a view from a girl who was sexually abused as a girl and is now seeking revenge. I struggled the first half of the book reading all the narratives and struggling to see how they all fit together. Halfway through the book, once everything clicked, I had to pick my jaw up off the floor. Wyer blends these narratives effortlessly and with a slew of red herrings and some delicious twists, the plot unfolds. 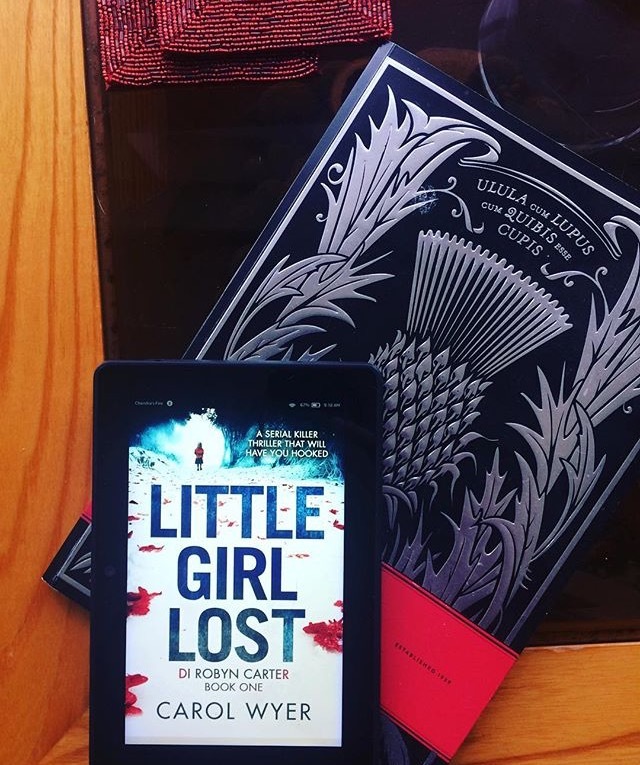 I will not say anything more, keeping this review short and sweet, as to not spoil any of this delicious plot but, let me tell you, this novel would appeal to any crime fiction fan; I would start to read it on a day where you have no other commitments; you won’t want to put this one down! I gave it a 5/5 stars! We are thrilled to see some of you tagging your pics of the same books with #cjsreads2017! I will be posting a wrap up at the end of the month along with a list of what's to come in February. 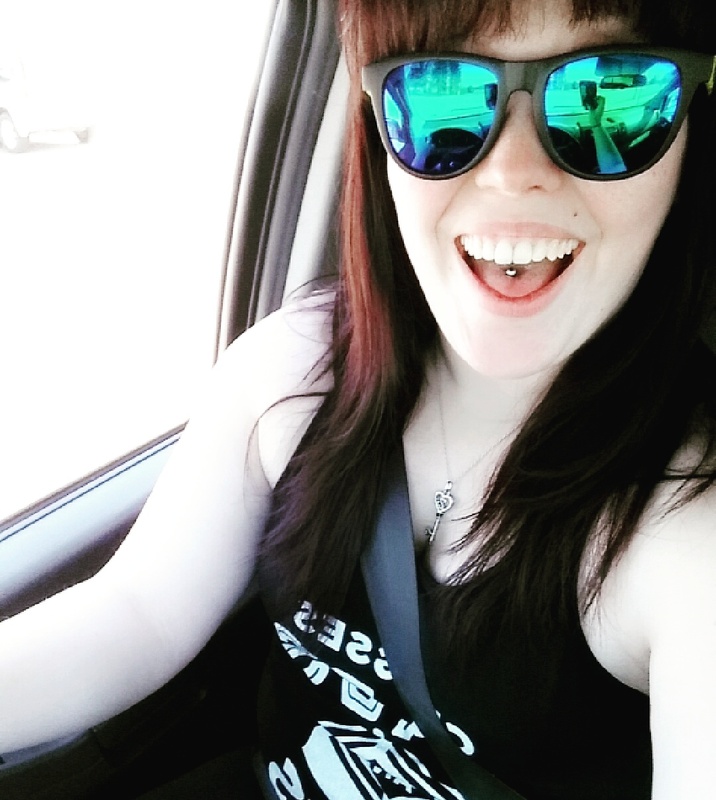 We hope to see more of your pictures and have more discussions. If there's anything you'd like to see us do, please let me know in the comments below. 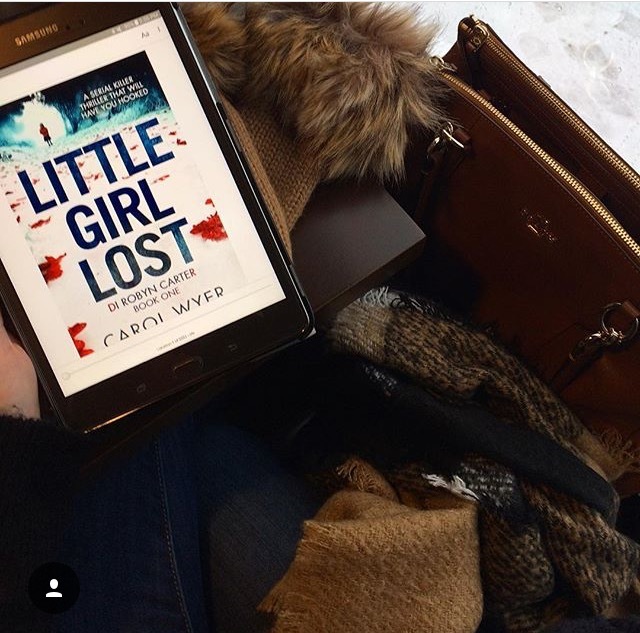 Huge thank you to Bookouture, Carol Wyer and NetGalley for these advanced copies in return for our honest reviews.